With many Wotif properties now making the switch to Expedia, HiRUM Software Solutions would like to remind our clients who are new to Expedia to double-check their rates. Most third-party channels are bookable 365 days in advance, however HiSITE Channel Manager pushes your next 2 years of availability to Expedia. Guests using Expedia are able to book 17+ months in advance through their website. Existing Expedia clients may already be aware of this, but it often comes as a surprise to Wotif clients who are new to Expedia. 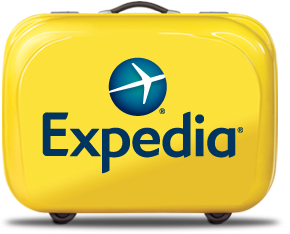 If your property is listed on Expedia please update your rates to 17+ months in advance or ensure your rack rates are displayed.